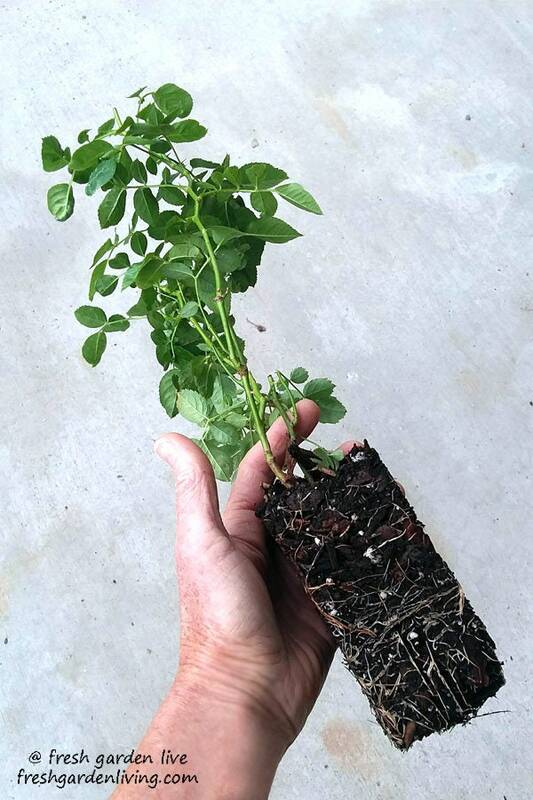 Fragrant, deep red climbing rose that is grown own root and shipped potted ready to plant in the garden! 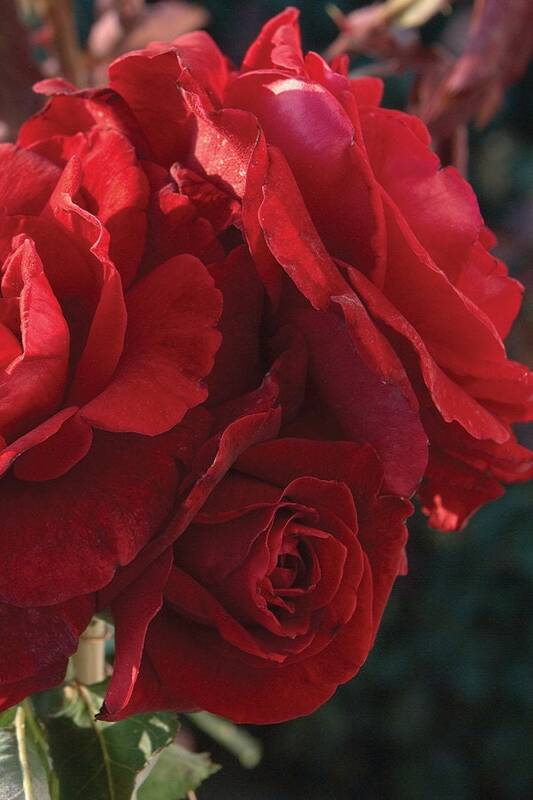 Don Juan climbing rose is the quintessential fragrant red rose! 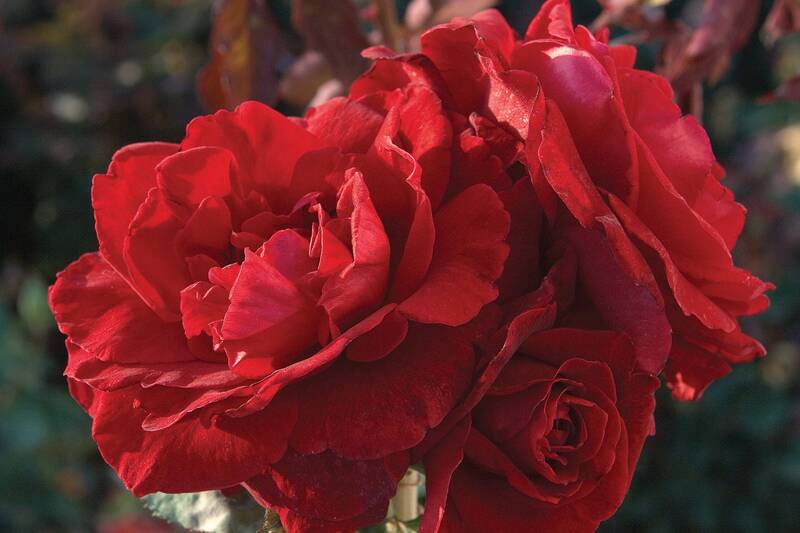 Fragrant, full, double red flowers, and very floriferous, Don Juan climbing rose has it all. 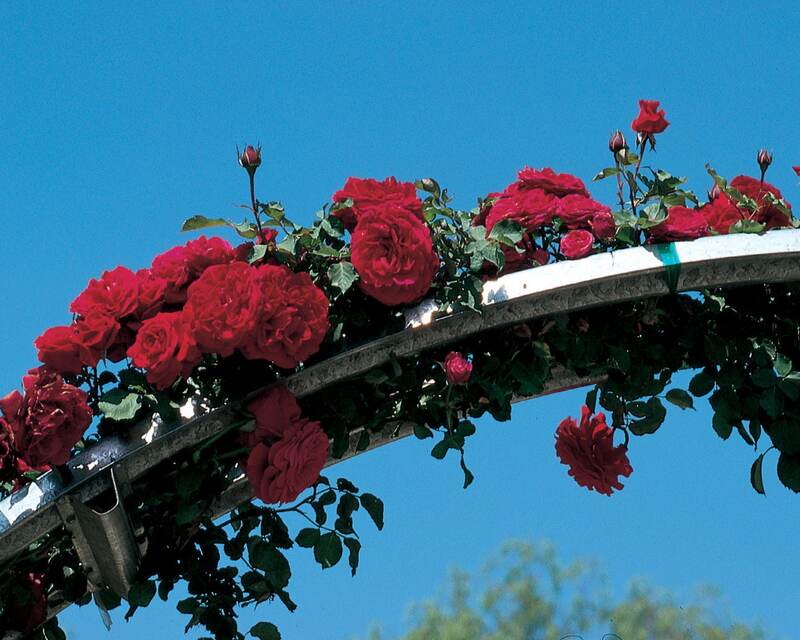 A vigorous growing rose, Don Juan will quickly reach 8-10 feet high and up to 8 feet wide. The dark green foliage is very disease resistant and servers as the ideal backdrop for the continual show of deep red flowers all summer long. 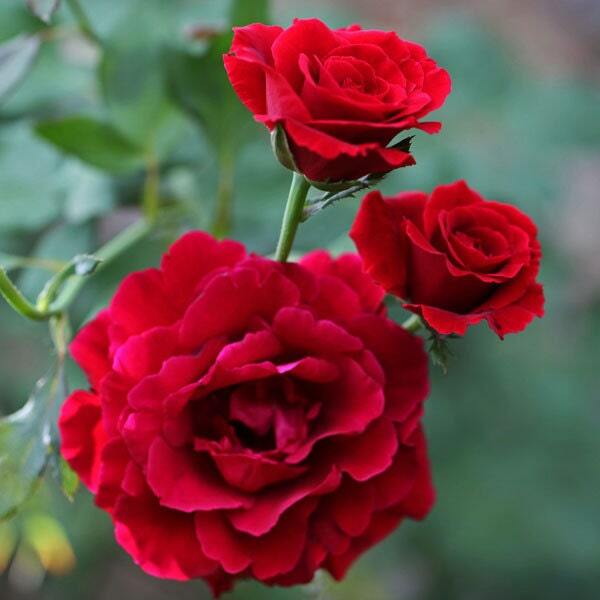 An ideal cutting rose, Don Juan thrives in Southern gardens and does just as well in colder northern gardening zones. 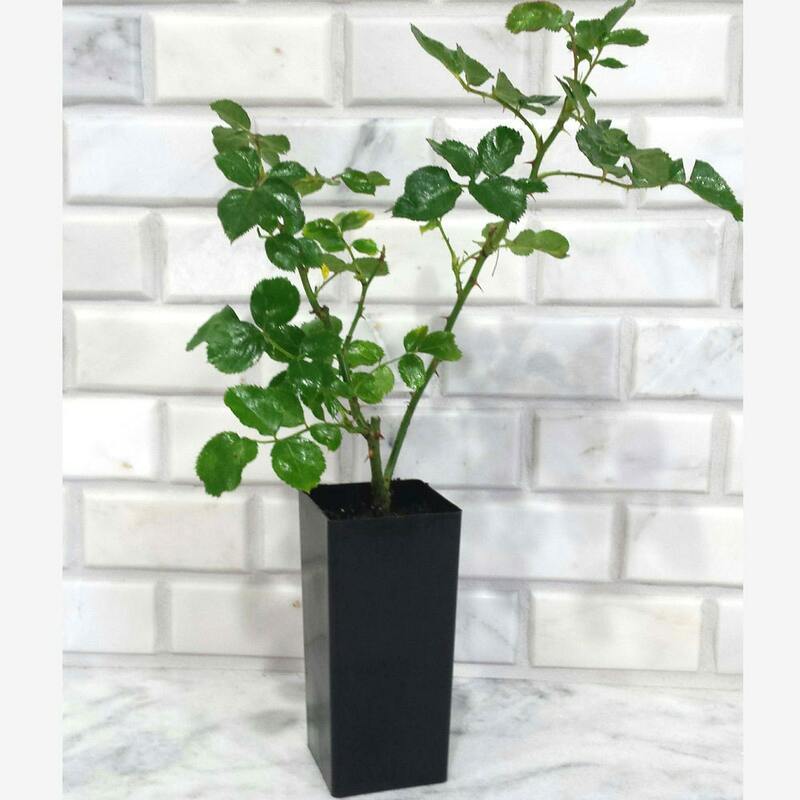 We grow Don Juan rose on its own root for extra vigor, hardiness, and bloom production. SHIPPED IN: 5 inch deep x 2.5 inch container. Own-root. FRAGRANCE: Strong Damask scent - very nice! Perfect little plant. Great seller. I would be happy to do business again. It arrived healthy but very very small for the price. I was really disappointed. Healthy plant on arrival and is growing nicely. Came well packed, very small, leaves have brown spots so I don't know if it will live.